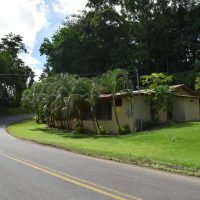 This building is in good state of repair, located by the main lake shore highway. 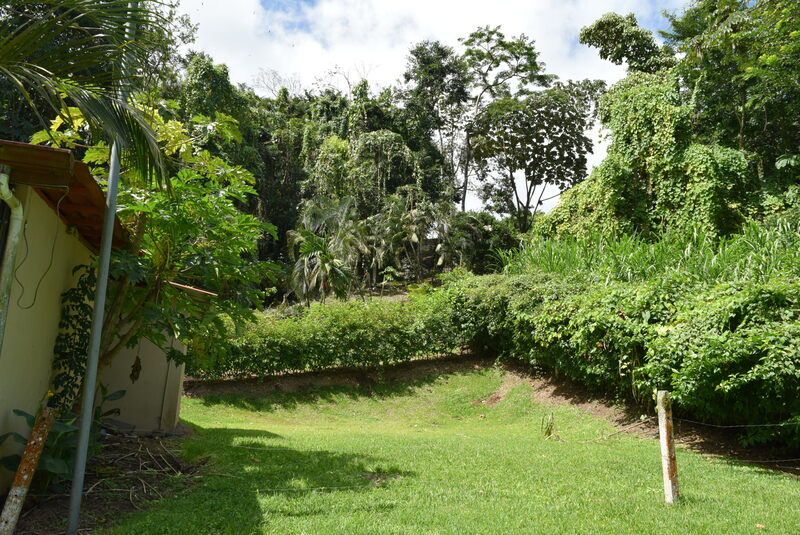 170 m2 of construction on 900 m2 lot. 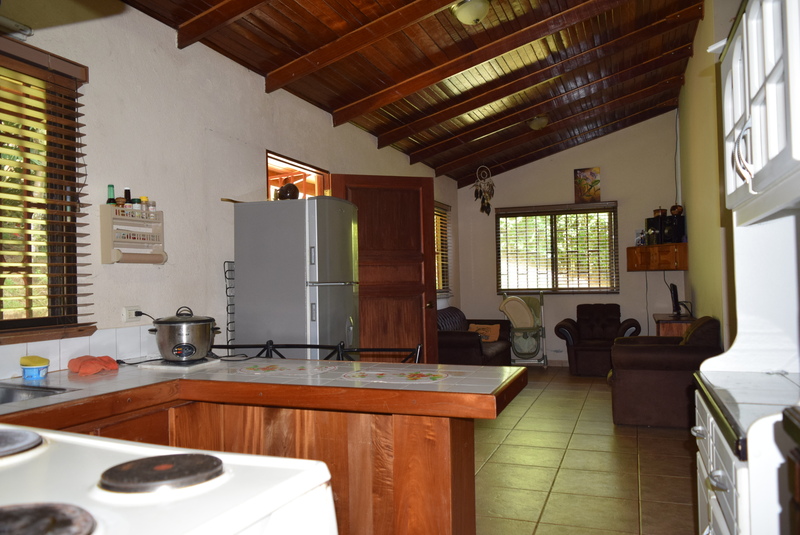 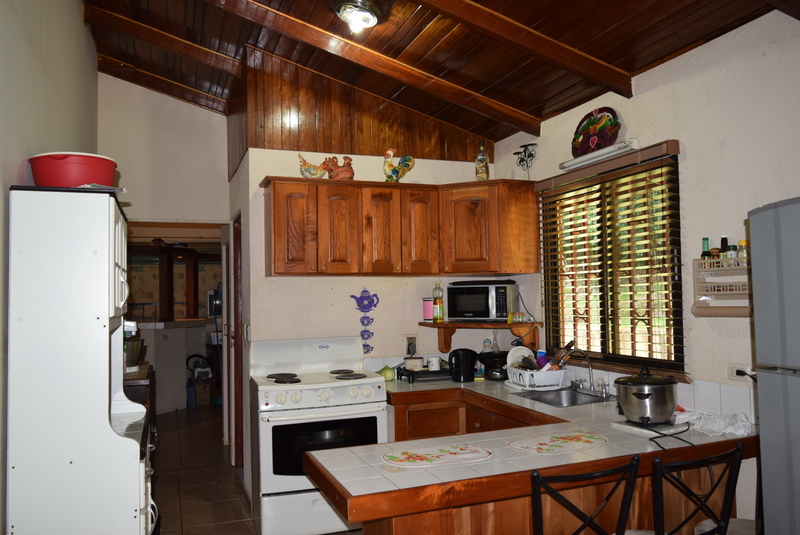 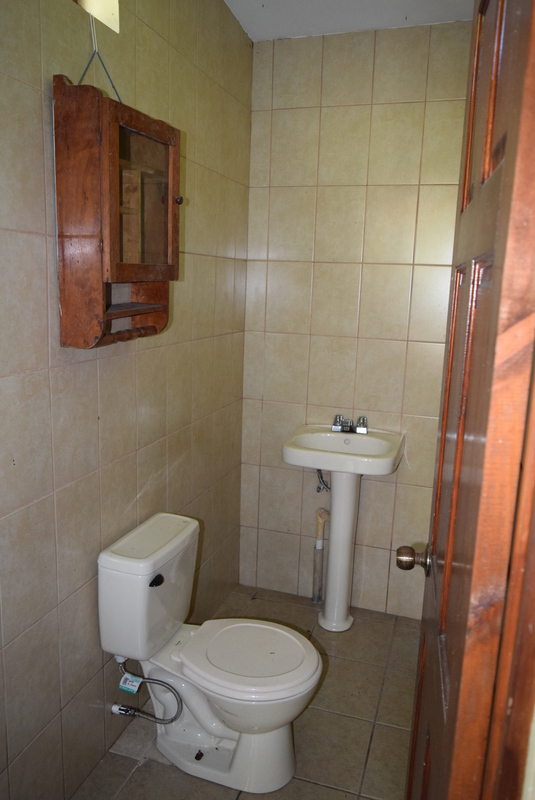 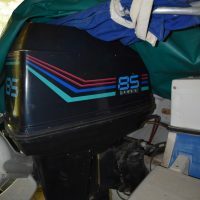 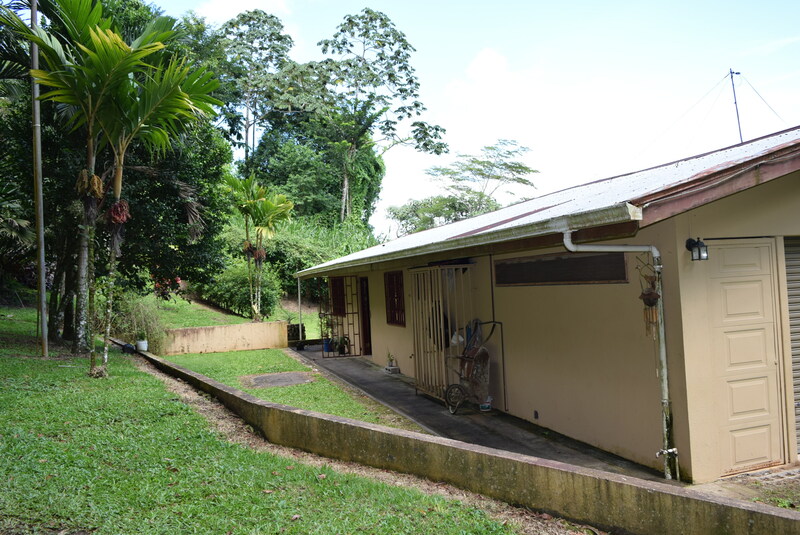 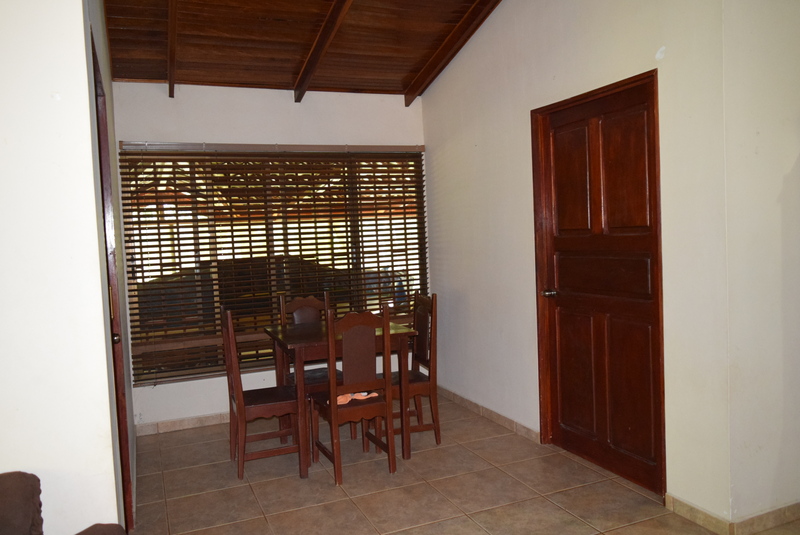 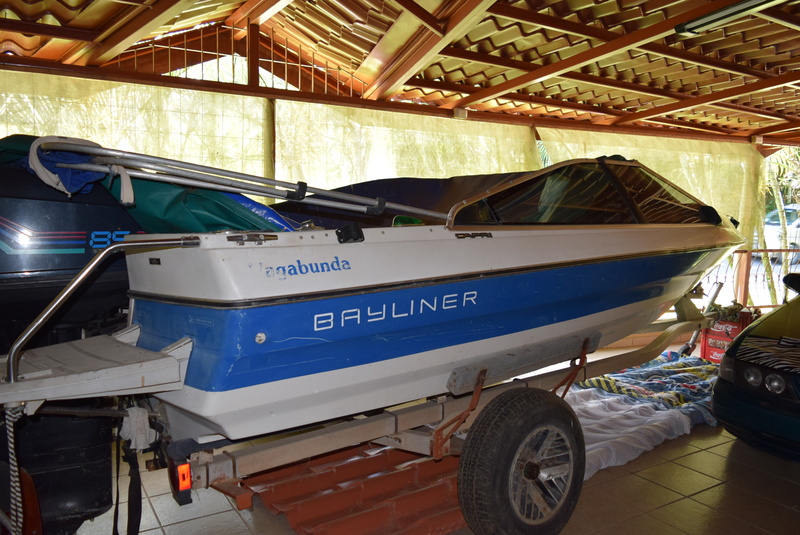 There are two bedrooms, one bathroom, kitchen, living and dining area, laundry and a huge veranda. 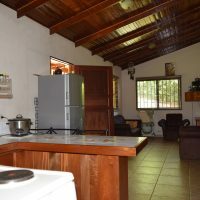 Despite place is currently used for living, it can be easily converted to a restaurant, roadside bar or similar. 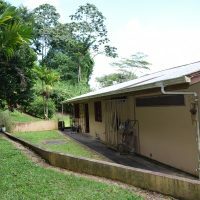 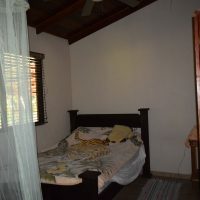 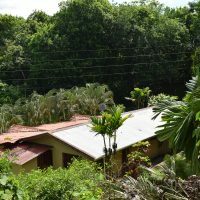 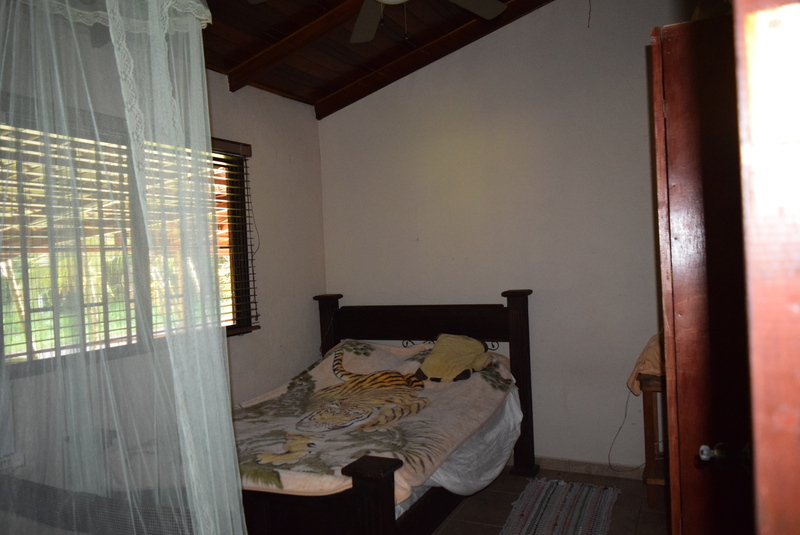 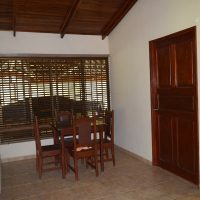 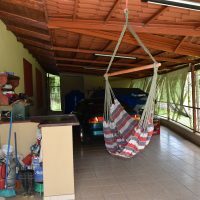 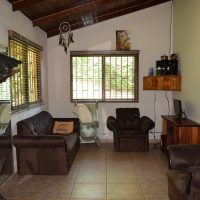 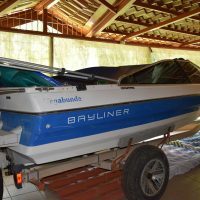 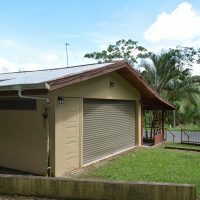 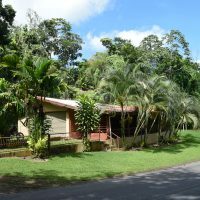 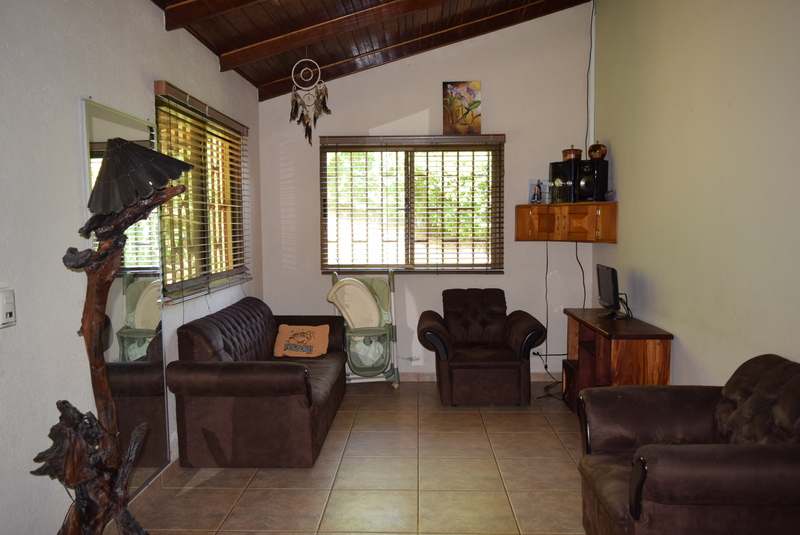 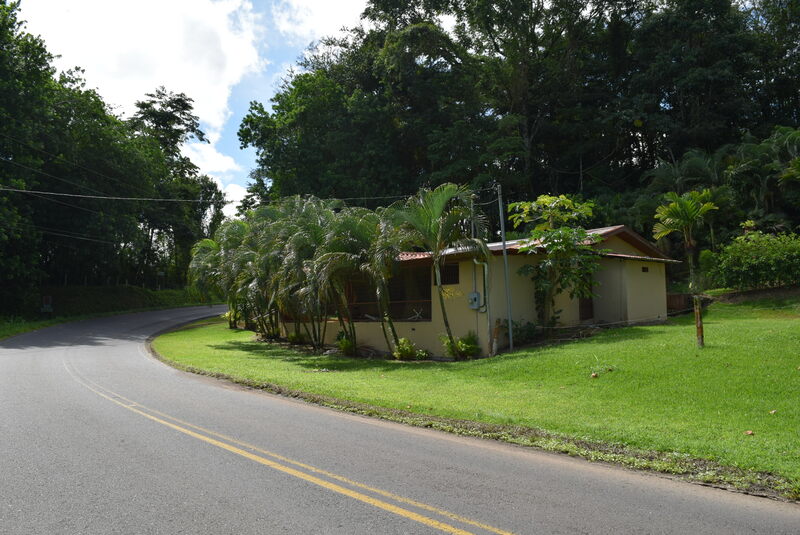 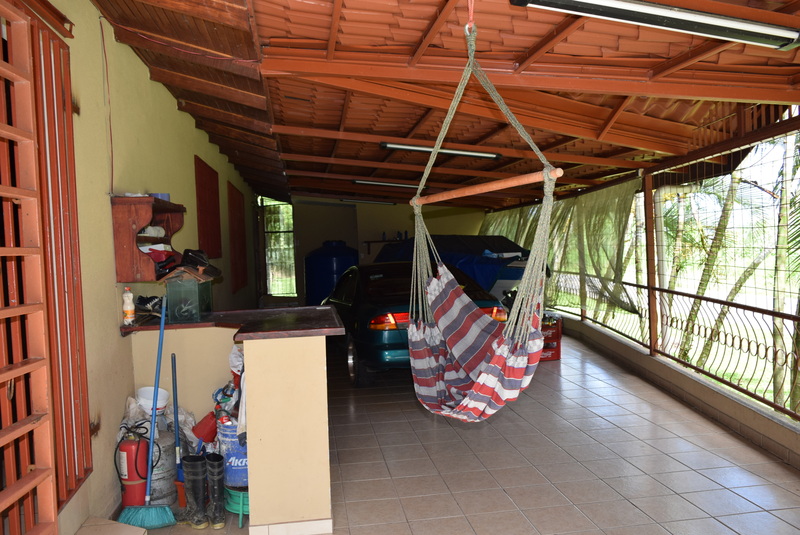 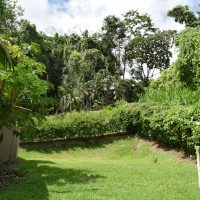 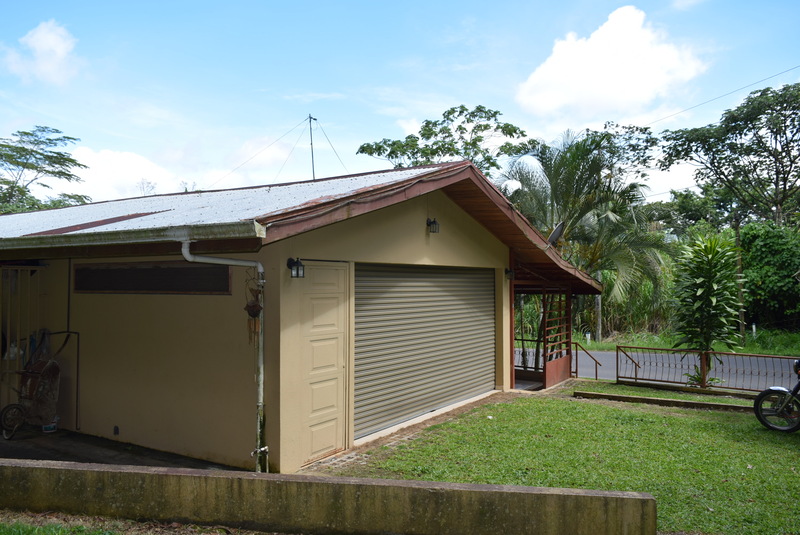 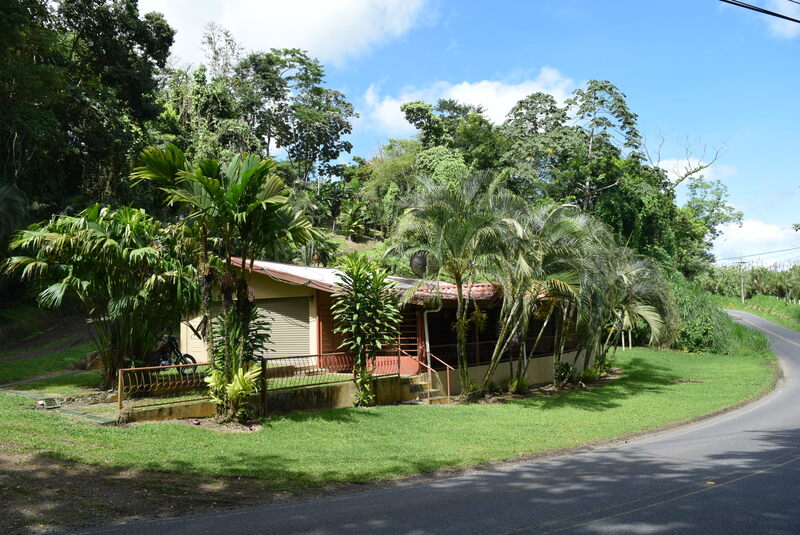 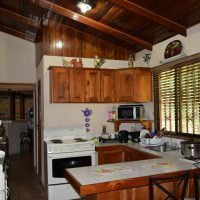 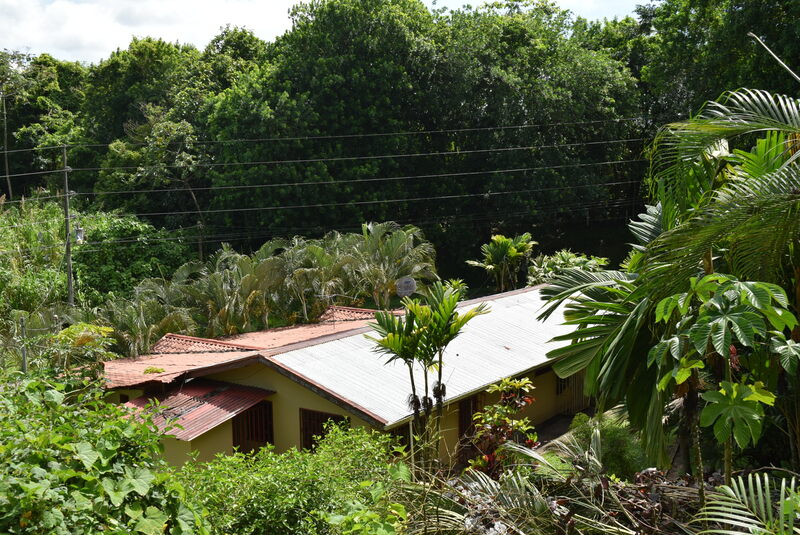 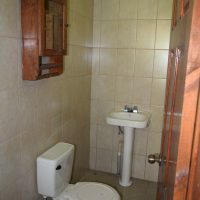 Good location about 7 minutes from Arenal.